When it comes to putting together a photography kit, things can get a little scary, especially if you take a quick look at the prices of quality lenses. The truth is, good optics has always been expensive, and as we all know, a pro standard zoom will take you just shy of $2,000. That can be a lot for a beginner, especially if you think about how much stuff you could buy with that kind of cash. But if you're an amateur or a beginner who doesn't have this kind of money to throw around on a single lens, fear not, there is hope. We're showing you three lenses that will make your life as a photographer better without breaking the bank. You might have guessed this lens being on the list, but the truth is you can't get a better price to quality ratio anywhere. The 50mm lens has been making history in photography for almost 100 years and it was used by some of the most influential photographers of all time to create masterpieces. The reason why it's so cheap is because of the low cost of production. The optical formula is simply good enough to be produced at a large scale with low costs. 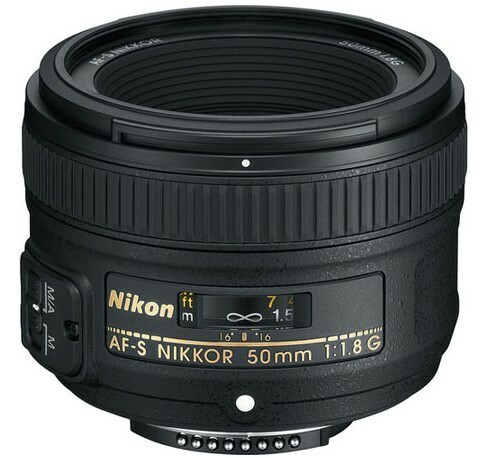 Needless to say a 50mm f/1.8 lens is capable of delivering professional image quality if used right, and it is the best lens to own for every starting portrait photographer. Many photographers stay away from all-in-one lenses, and the truth is some of them really fail to be of any real use. 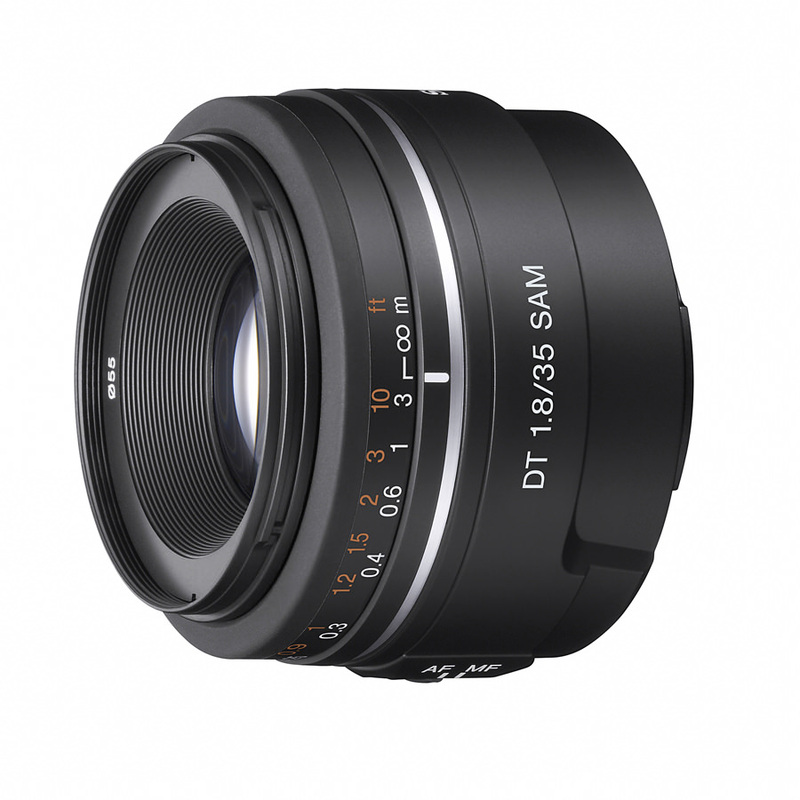 But there are lenses in this focal range that are ideal for photographers who travel a lot and don't want to carry an entire photography kit. 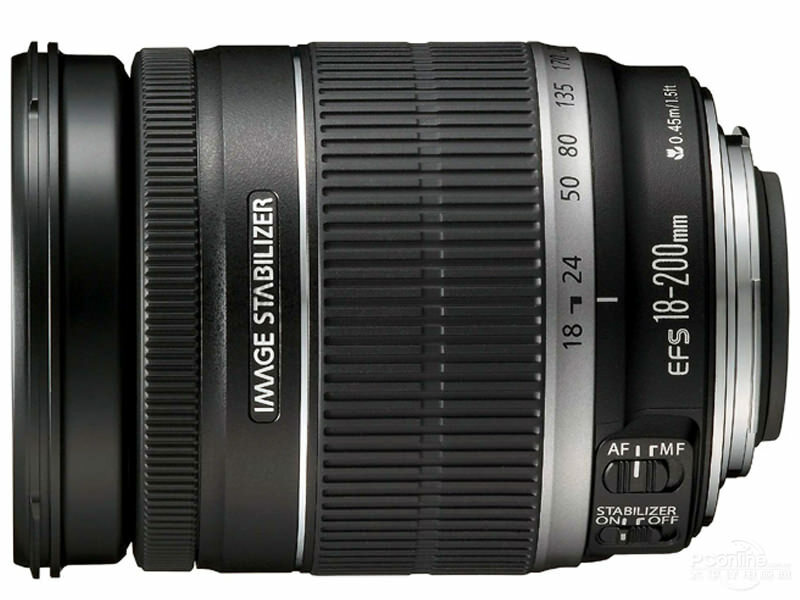 The 18-200mm focal range is a pretty generous one that will allow you to approach many different types of photography. The cool thing about the 35mm focal length is that it's the closest the human perspective. That's one of the reasons it's so widely used in high end commercial photography and filmmaking. For amateur photographers, it can be the ultimate walk around lens. Most 35s are small and light enough to fit in a small bag or you can simply go out with the camera on your shoulder as they won't add very much weight to the camera body. They're also fast primes, and that means you can use them successfully in low light. 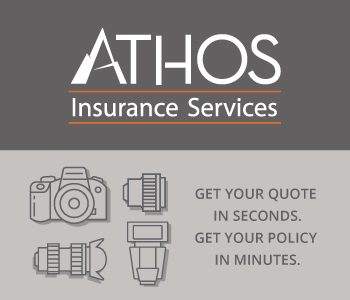 The 35mm lens can be used for shooting a variety of subjects, from portraits and group shots to landscapes and street photography. Obviously there are other lenses beginners should consider, but we found these 3 to be some of the best for learning the craft and getting very good image quality.